OUR PERSONAL COMMITMENT is to deliver quality genetics at the best value to our primary customers – the commercial cattlemen. VISION ANGUS GENETICS ARE DESIGNED to add more pounds, maternal strength, carcass quality and efficiency to our customers’ cattle. 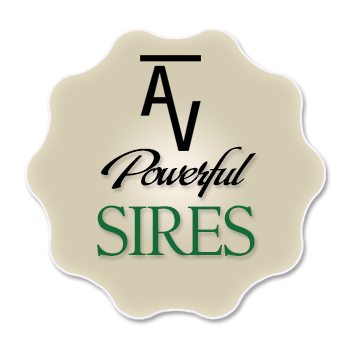 To ensure that they do so, our genetics are the result of matings that are planned, predictable, functional and reliable! 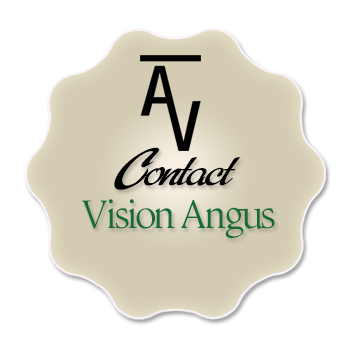 At Vision Angus we develop genetic packages with a purpose in mind. • Our calving-ease bulls are the result of mating proven low birth sires to cows that have shorter gestation intervals in order to increase the predictability and reliability of lighter birth weights. • Our growth and performance bulls are bred for power to deliver more pounds – but also to keep carcass traits, mature cow size, milk and fertility in balance. • Our moderate-framed, maternally oriented bulls are designed to be just what they are. OUR CATTLE ARE NUTRIONALLY DEVELOPED TO BENEFIT OUR CUSTOMERS! At Vision Angus, our bulls and heifers are developed to fulfill their genetic potential, but more importantly their nutritional development is designed to ensure their longevity! Minerals and vitamins are fed at levels to ensure soundness, fertility, proper growth and development. Before and after our Annual Bull Sale, we begin conditioning the bulls to ensure that they are fit for pasture service. In the fall after their first breeding season, we are ready to assist you with nutrition and management of your yearling bulls! 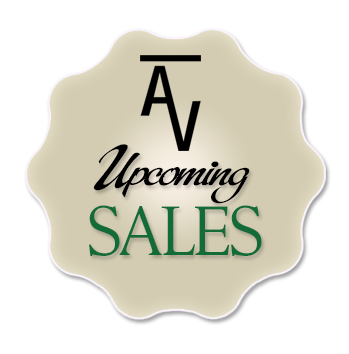 YOUR CONTINUED SATISFACTION AFTER THE SALE IS OUR PRIORITY! We want to ensure above all else that you are satisfied with your purchase of Vision Angus genetics and that it proves to be a positive and profitable investment.